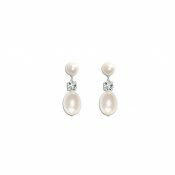 Beautifully simple, our Blossom I Pearl Earrings each feature a single round ivory freshwater pearl. 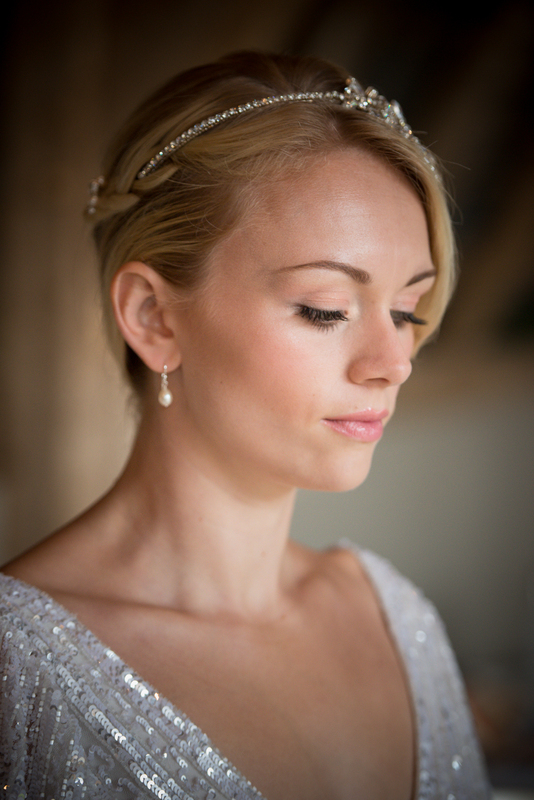 Available with a sterling silver stud fitting or with a sterling silver fish hook fitting (as shown). 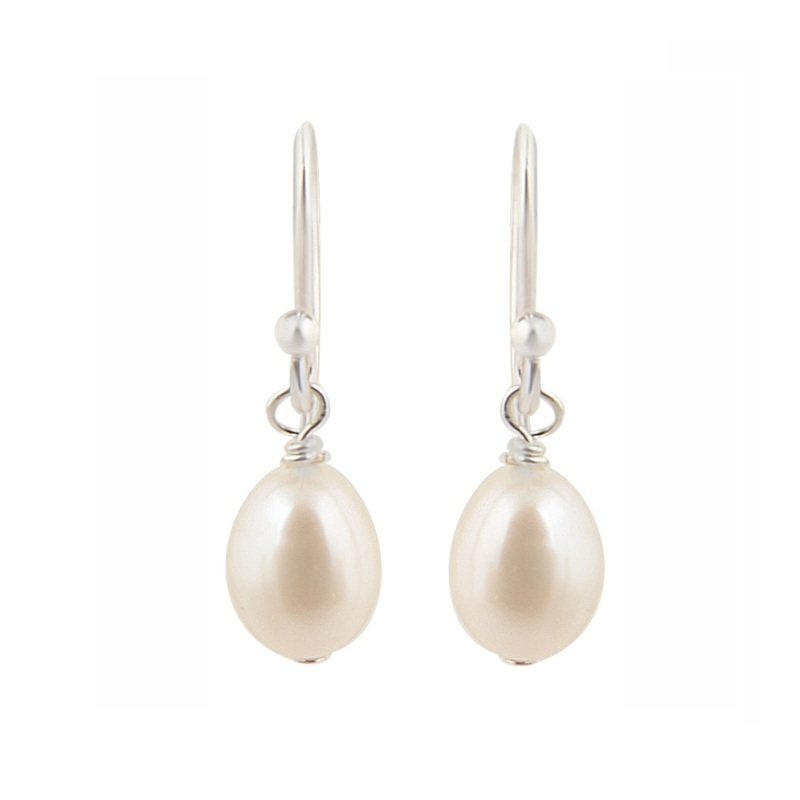 Timeless and elegant, these earrings will be a staple part of your accessories ‘wardrobe’ for many years to come. 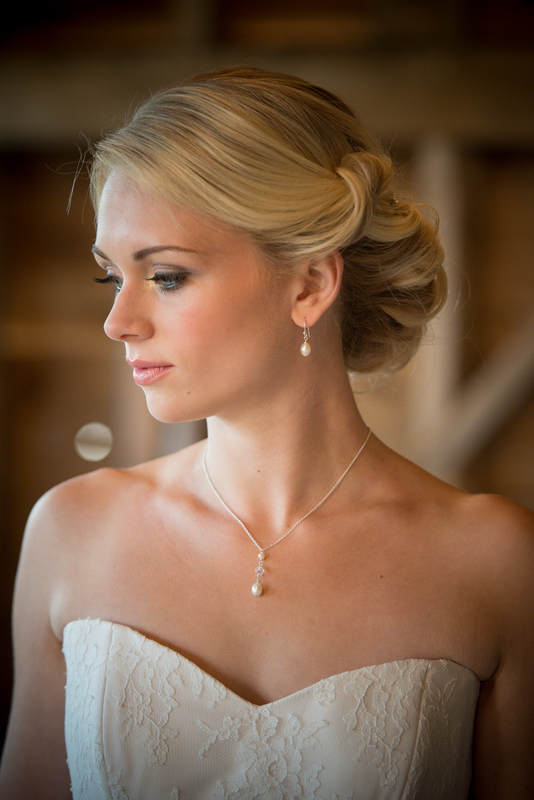 They also make a gift perfect for bridemaids. 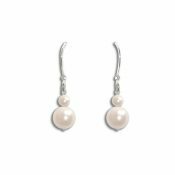 Be the first to review “Blossom I Pearl Earrings” Click here to cancel reply.